IRON COUNTY — Young people and novice hunters can learn how to hunt wild turkeys, receive free raffle tickets and leave with free door prizes at the third annual Southern Region Turkey Hunting Clinic Saturday. The clinic is open to anyone 17 years of age and younger. It’s also open to adults who have never hunted turkeys before. Those who attend will walk away with a basic understanding of how to hunt turkeys, as well as prizes supplied by the National Wild Turkey Federation. “You don’t need to bring anything. Just enthusiasm for learning how to hunt turkeys,” Heather Talley, regional wildlife recreation specialist for the Division of Wildlife Resources said. Several experienced turkey hunters will teach the clinic. 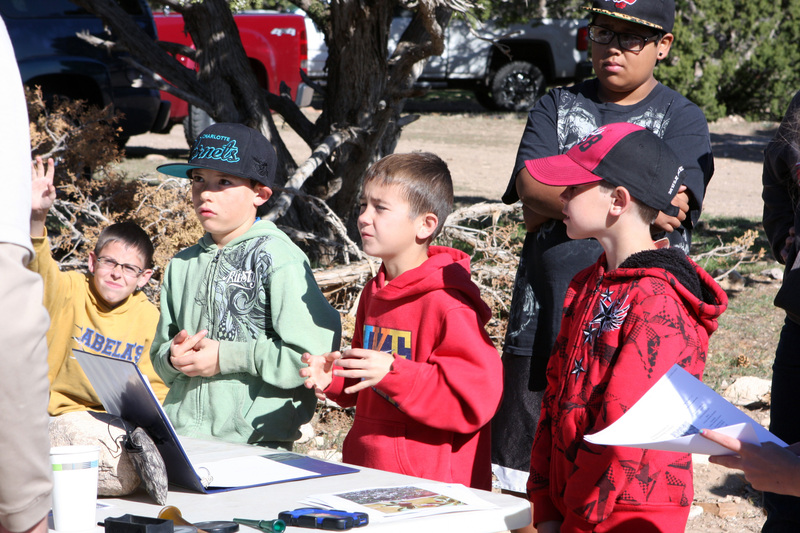 The free clinic will be held April 1 at the Parowan Front Wildlife Management Area just east of Summit in Iron County. 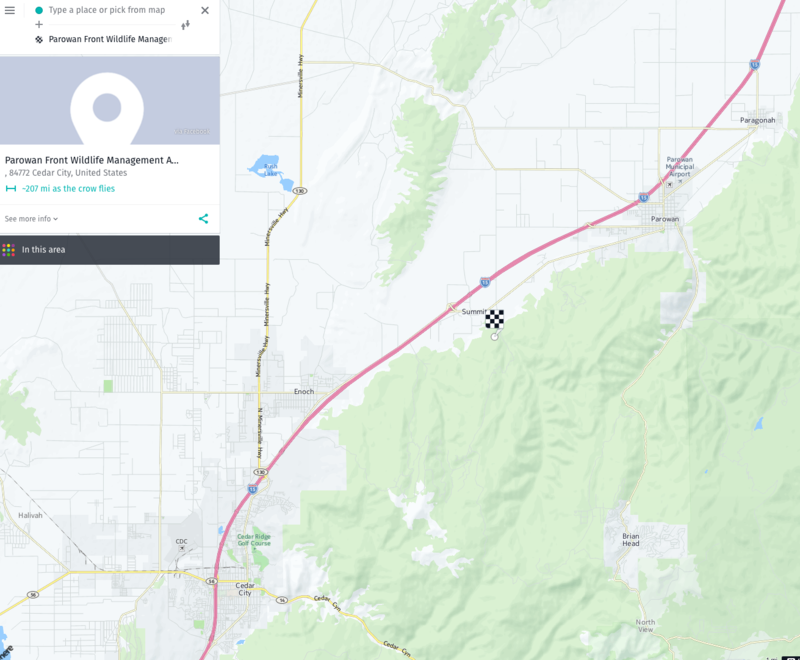 To reach Summit, exit Interstate 15 at the first exit north of Cedar City. The clinic begins at 9 a.m. To register, or for more information, call Talley at telephone 435-868-8756 or 435-865-6100. The Division of Wildlife Resources and National Wild Turkey Foundation have teamed up to offer the free Jakes Day event. 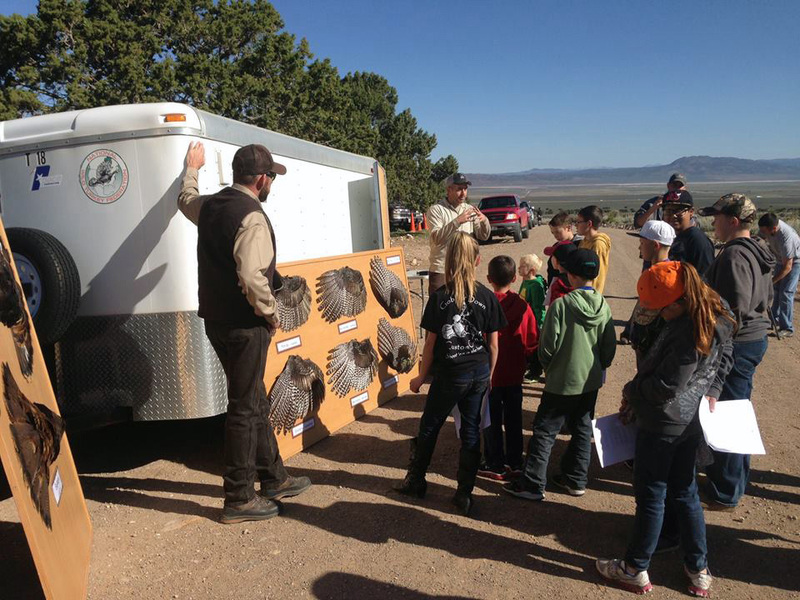 At the event, participants will use bows and arrows and visit the Wild Turkey Federation’s shooting trailer and Wildlife Resources’ poaching trailer. 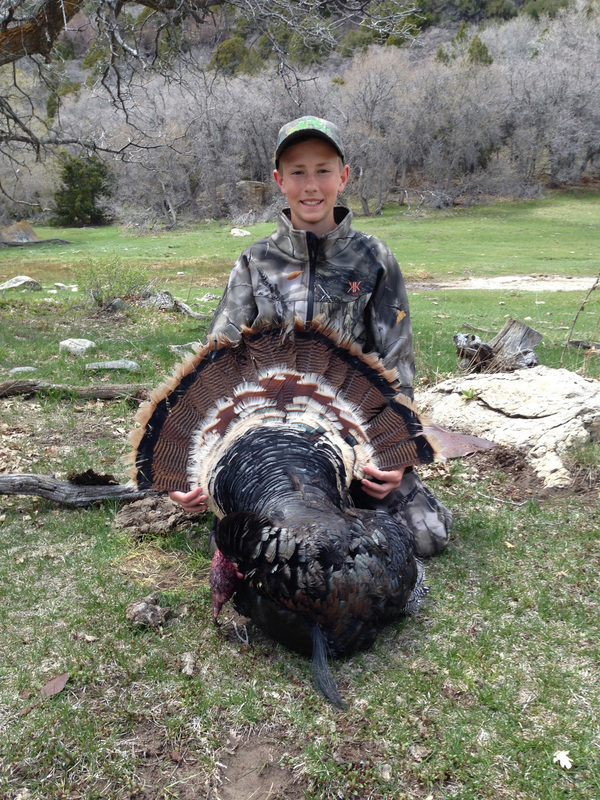 Getting more young people involved in turkey hunting is important to the future of wild turkey conservation in Utah, event organizers said in a news release. Jakes Day is perfect for youth, he said. DWR Biologist Jason Nicholes said hunting turkeys is a great way to spend time with family in Utah’s backcountry in the spring. “Learning about turkey habits and about their habitat is the best way to be successful as you start your new adventure,” he said. 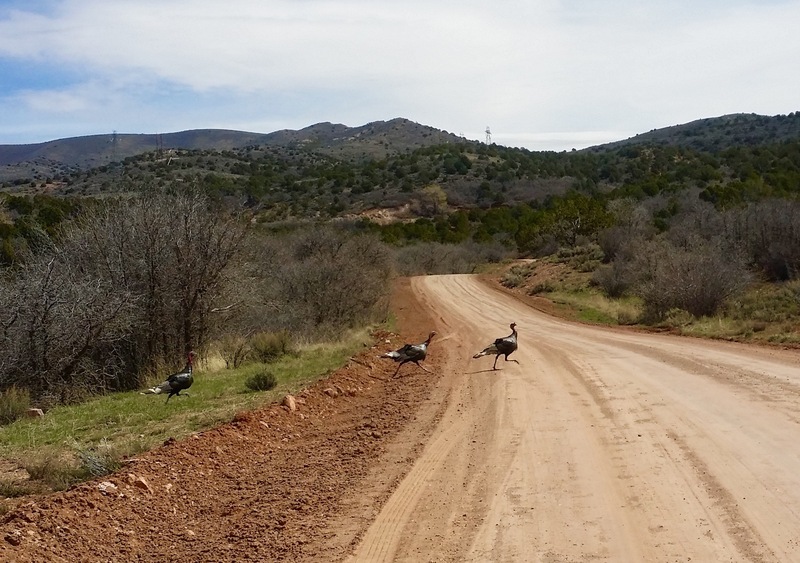 Wild turkeys are doing really well in many parts of Southwestern Utah, Talley said. This has allowed the division’s biologists to take turkeys from dense populations and place them in other areas in Southwestern Utah where there’s room for more birds.